The front end design was completely reinterpreted. The Tiguan is still the only SUV in its class that can be ordered in two different versions: one for on-road use and one specially tuned for off-road driving. 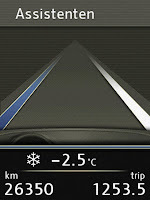 Visually, the two models differ in their front ends ("On-road" has an 18 degree angle of approach, "Off-road" 28 degrees). Both models now show greater independence, better dynamic performance and more stylistic precision. 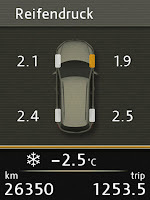 In addition, like the on-road version, the off-road version is now also available with a top equipment line. 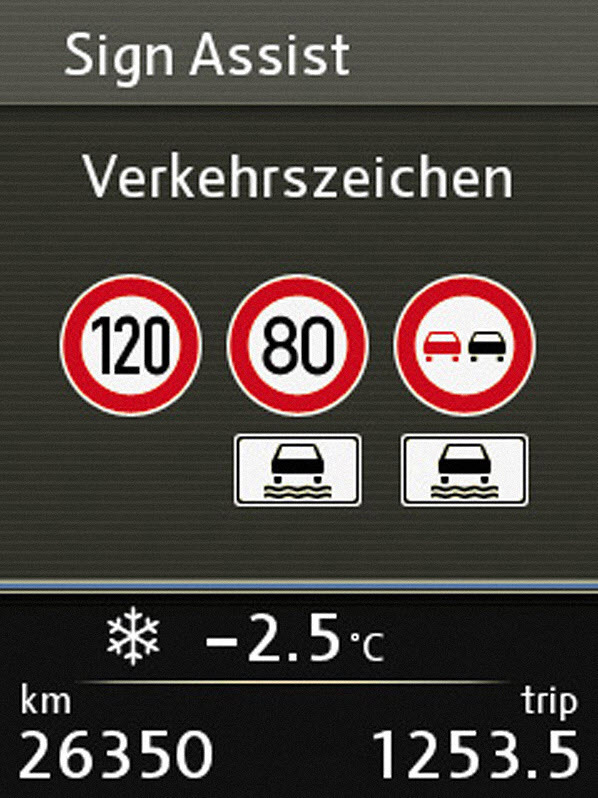 In this case, the off-road specialist is known as the Track & Style (on-road: "Sport & Style"). 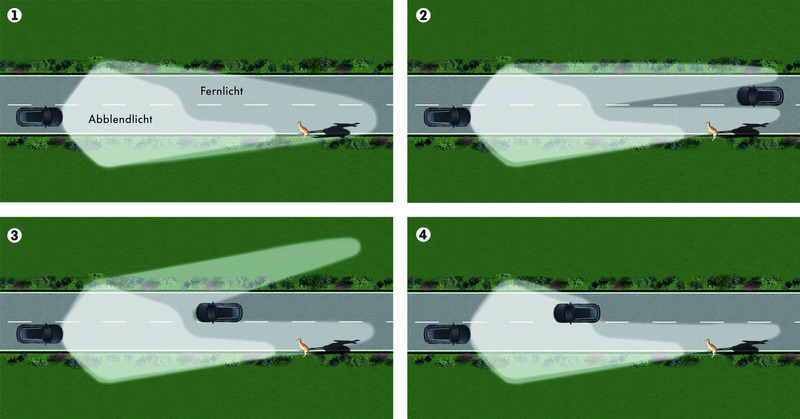 High-tech safety systems: With the model change, new assistance systems such as Fatigue Detection (standard on the "Sport & Style" and "Track & Style"), the camera-based main beam control systems Light Assist (H7 lights) and Dynamic Light Assist (bi-xenon headlights) as well as the Lane Assist lane-keeping system now expand the range of features available on the Tiguan. 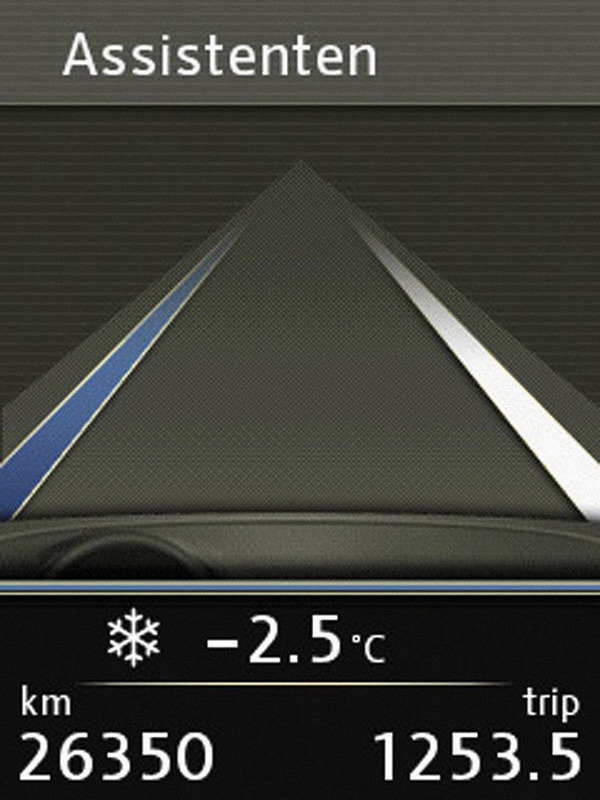 Also new in the Tiguan: the XDS electronic differential lock. Powertrain technologies have become even more fuel-efficient. 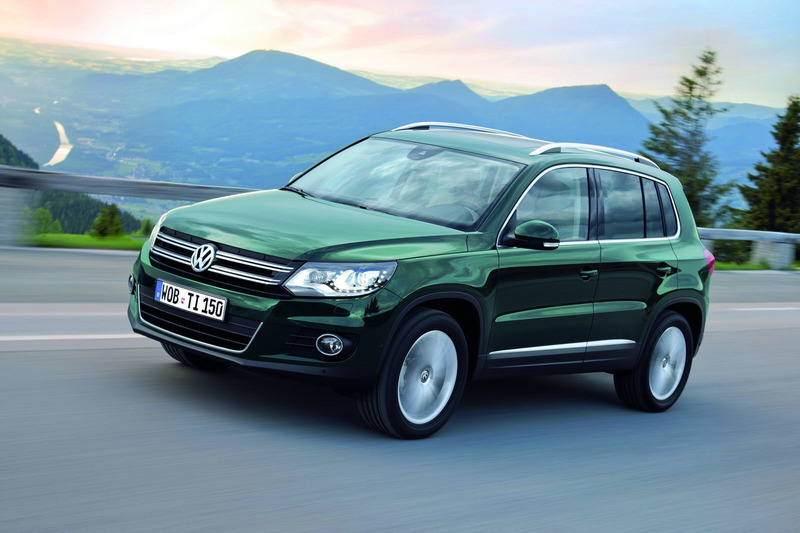 Three of the seven engines offered in Europe -- all of them charged four-cylinder direct injection engines -- are new to the Tiguan line-up. 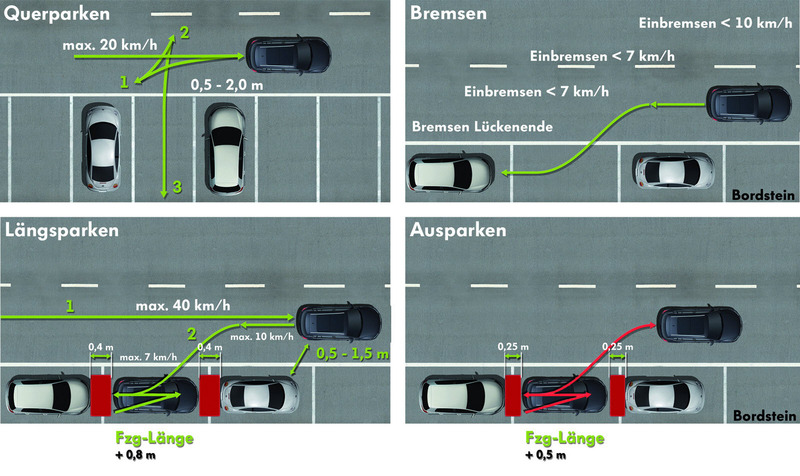 The four torque-strong petrol engines (TSI with 1.4 to 2.0 litres displacement) produce between 90 kW / 122 PS and 155 kW / 210 PS. 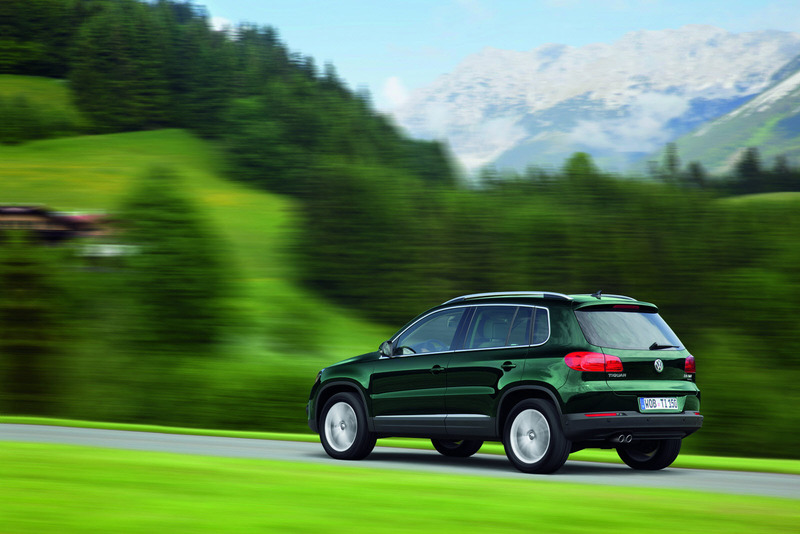 The three powerful diesel engines (TDI) span a power range from 81 kW / 110 PS to 125 kW / 170 PS. 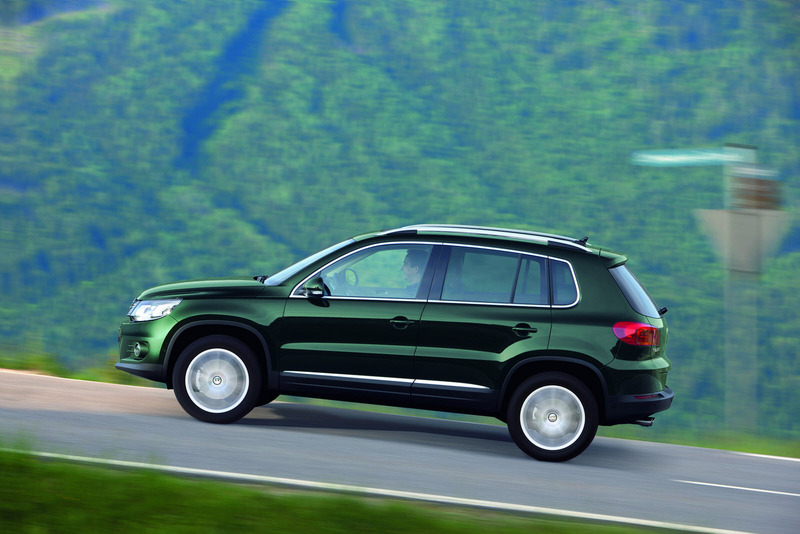 Also available as an option on the new Tiguan is the 7-speed dual-clutch transmission (DSG) -- one of the most efficient and sporty automatic transmissions. 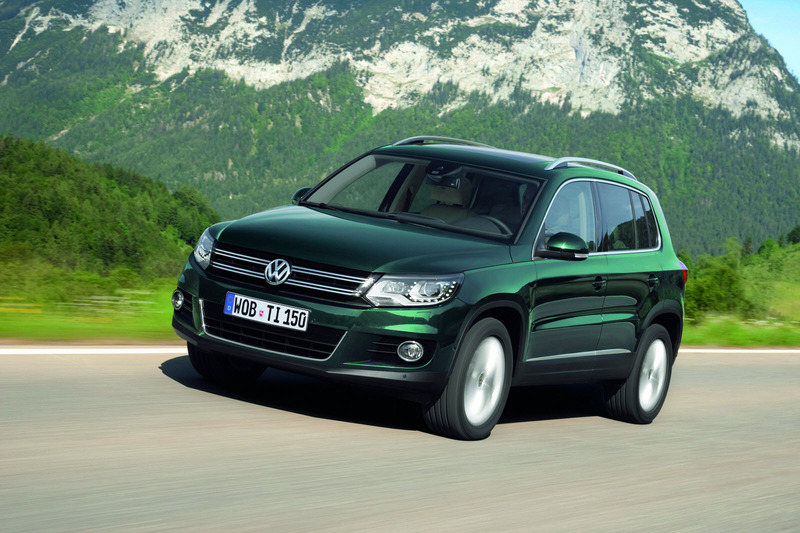 All BlueMotion Technology versions of the Tiguan have a Stop/Start system and battery regeneration. 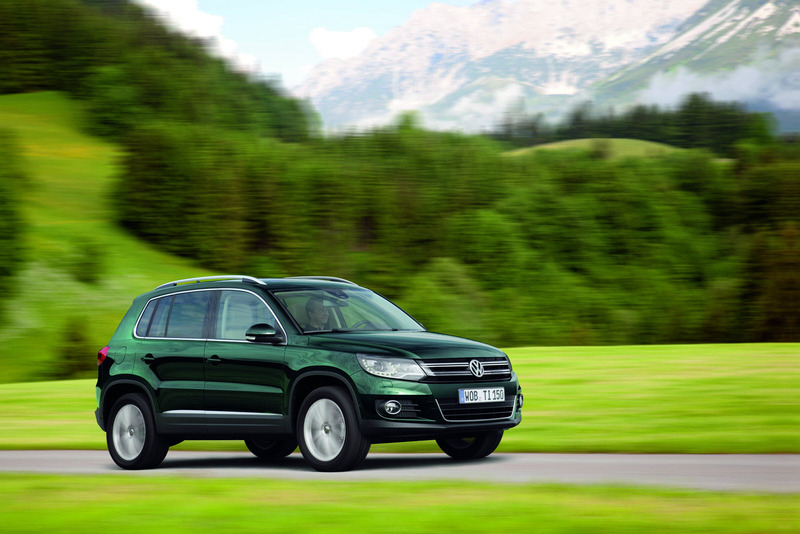 The results: even with all-wheel drive, the 103 kW / 140 PS Tiguan 2.0 TDI 4MOTION BlueMotion Technology, for example, consumes just 5.8 l/100 km! 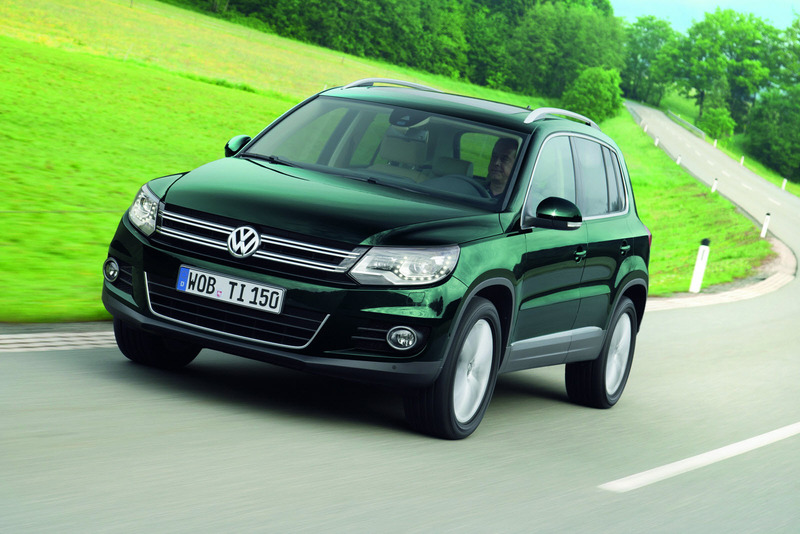 Clearly, this Volkswagen is one of the most fuel-efficient SUVs in the world. As before, entry-level engines are being offered with front-wheel drive. 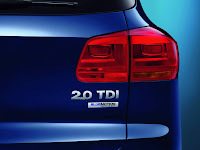 And the 140 PS TDI is also available with front-wheel drive as an alternative. 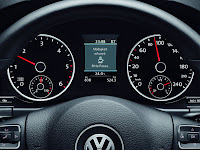 That is how this Volkswagen, as a TDI, was even able to break the 5.5-litre barrier with the noted 5.3 l/100 km fuel economy. 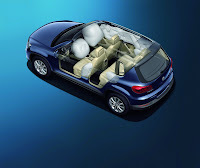 A bestseller right from the start The new Tiguan is replacing a model that has experienced an exceptional history of success: in Germany, after its market launch in 2007, the Tiguan sprinted from a standstill to become the SUV market leader. 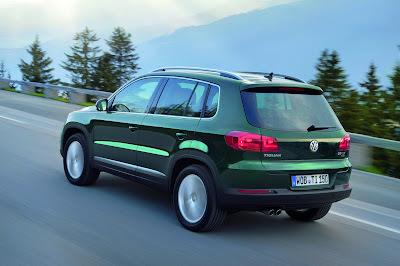 And it never gave up this position: Although the launch of the new Tiguan was announced by Volkswagen in February 2011, the "old" model continued to rank first in new car registrations for all SUVs in Germany. Even more impressive: until shortly before its production stopped it was the fourth best-selling passenger car after the Golf, Polo and Passat. Very few cars -- wherever they may be located in the world -- experience such a successful finale! 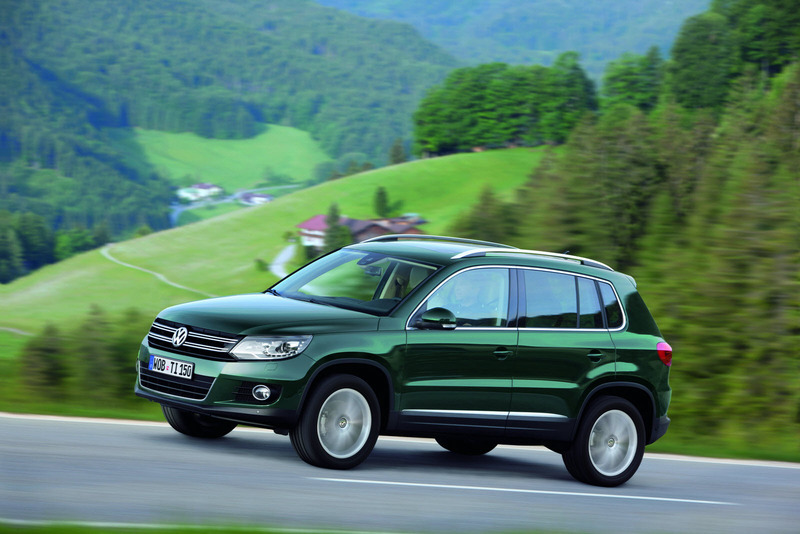 Internationally, the Tiguan has long been one of the most sought after Volkswagens as well. Its highest volume markets are all of Europe, Russia, the USA, China, Brazil and Australia. In Germany, its average market share in the compact SUV segment was about 21 percent in 2010, while it was 12 percent across Europe. 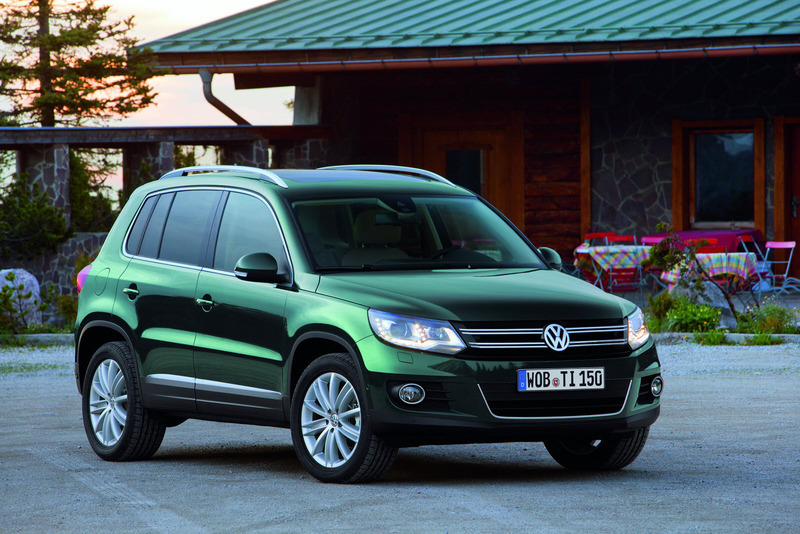 In total, nearly 700,000 Tiguans have been delivered worldwide since Autumn 2007. 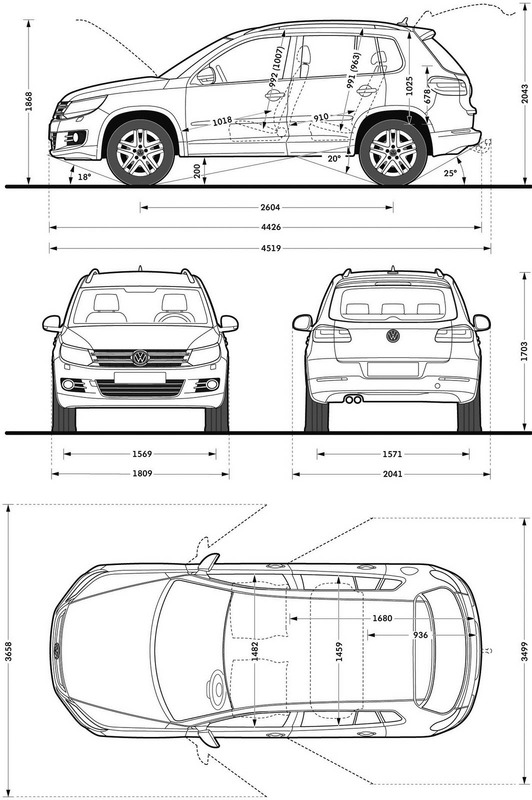 The smaller brother of the Touareg is now poised to continue this success with a new look and further advanced technologies. In Germany -- where advance sales have already begun -- about 10,000 orders have already been received (status: May 2011)! Colours: 2 monochrome paints ("Candy White" and "Deep Ocean Blue"), 8 metallic paints ("Night Blue", "Pepper Grey", "Reflex Silver", "Silver Leaf", "Titanium Beige", "Toffee Brown", "Wild Cherry Red" and "Acapulco Blue"), 2 pearl effect paints ("Deep Black" and "Venetian Green"). Equipment lines: "Trend & Fun", "Track & Field", "Sport & Style", "Track & Style"
Suspension: Front – MacPherson strut type suspension with wishbone control arms and wheel-guiding struts; aluminium subframe. 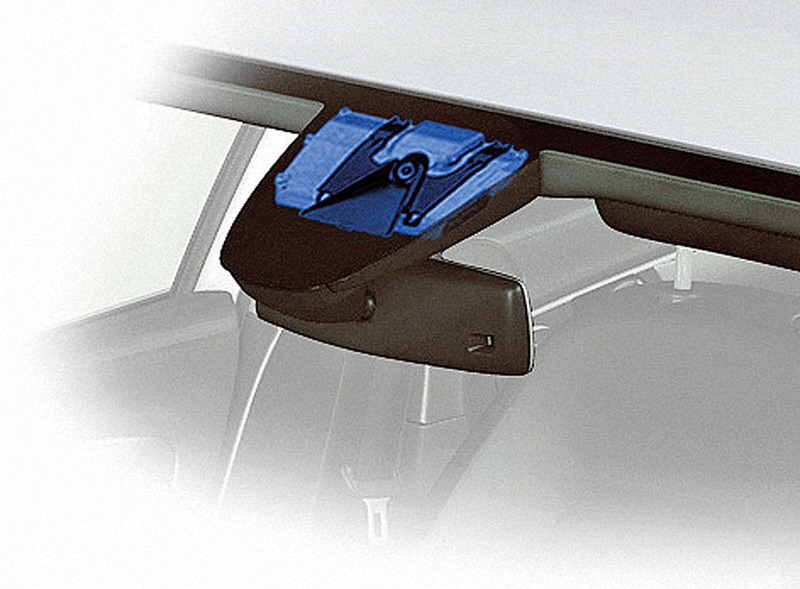 Rear – four-link rear suspension; subframe made of high-strength steels. 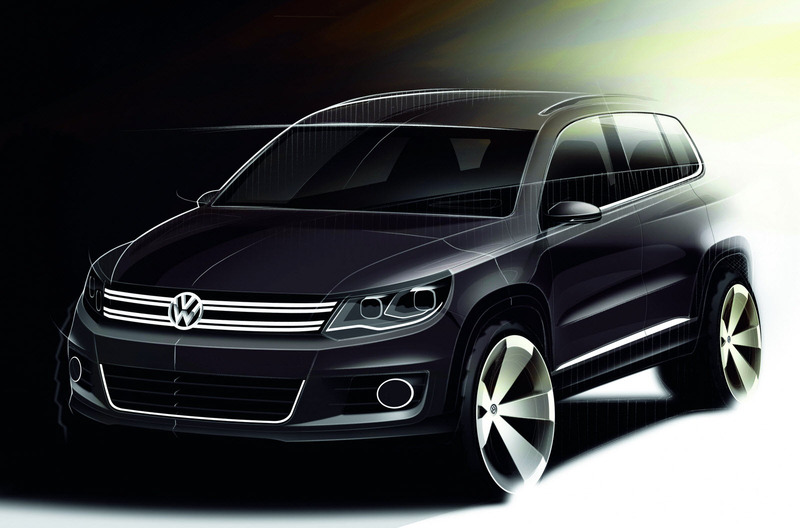 0 Responses to "New Volkswagen Tiguan : New front end of Touareg, new engines, new assistance systems"